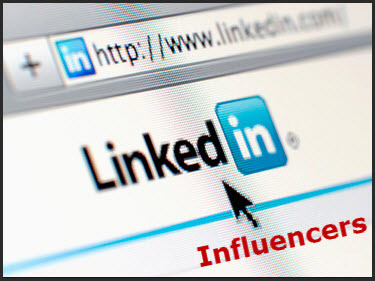 LinkedIn is a great platform to promote oneself as well as their business. 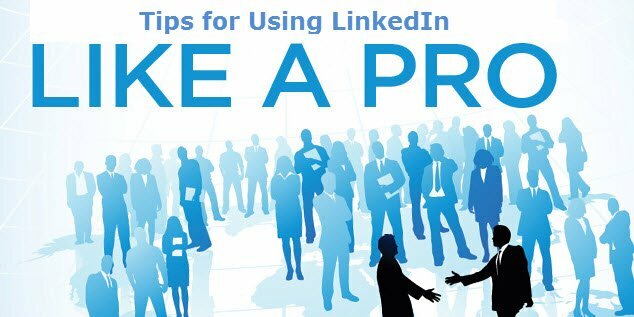 With these 25 simple tips, you will be able to take your LinkedIn experience to the next level. 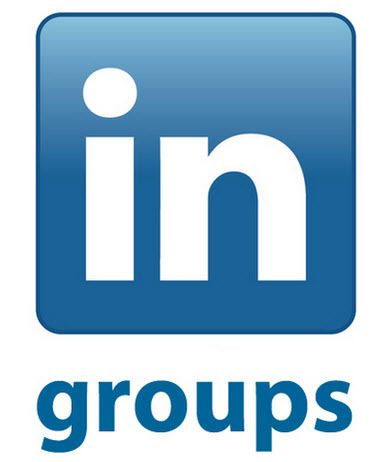 Given LinkedIn’s new roll out of its publishing platform to all users (albeit slowly). We decided to take a look at what was being posted for the week just ended, specifically looking at posts that only related to LinkedIn. One of the greatest benefits LinkedIn offers is the ability to communicate directly with your target audience. 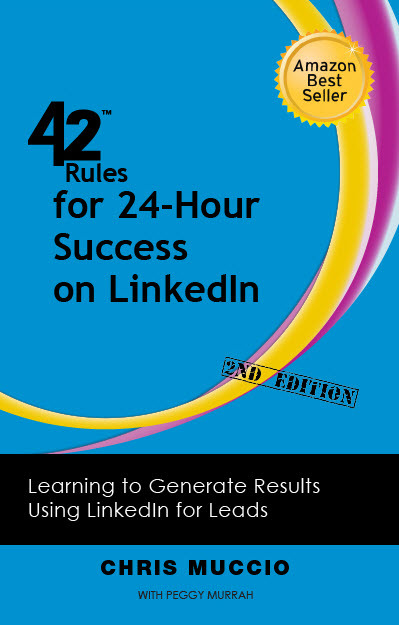 However, with over 300 million users on LinkedIn, finding one's target audience is not the easiest thing to do. It requires some planning, testing and effort. In 2009, Chris was invited to speak to a group of roughly 200 interactive marketers at the W Hotel in Fort Lauderdale. The topic was “Linked-In: Business & Personal Success Strategies.” As part of his presentation, he chose a person from the group ahead of time and offered her suggestions for a “LinkedIn profile makeover.” She went ahead and implemented these, and Chris shared “before” and “after” screenshots of her profile during his talk. The person he worked with was Gaida Zirkelbach, shareholder at Gunster, Florida’s law firm for business, as they are known. We know the generic power that being in a group brings. This includes such things as information and connectivity which provide a fertile ground for cultivating relationships. In today's post, we are looking at an article written by Chris Muccio in which he discusses some LinkedIn networking tips that will help you find the most effective groups on this business platform. “In order to generate leads, you need to begin building relationships and trust.” Says marketing strategist and Amazon best-seller Chris Muccio. “You need to be communicating with your audience and providing relevant and valuable content that will be beneficial to these individuals.” With this and other matured advice Chris weaves together a fascinating article that dips into the topics of communication, target audiences, and other LinkedIn profile tips. Stories abound online about people that claim to know all the insights to beat Google’s algorithms. Perhaps, some people do, but most of those claims are meaningless on multiple levels, and this next LinkedIn success story proves that. If you want to become one of the most highly recommended certified public accounting and financial consulting firms serving South Florida, you don’t do it by trying to beat an algorithm. 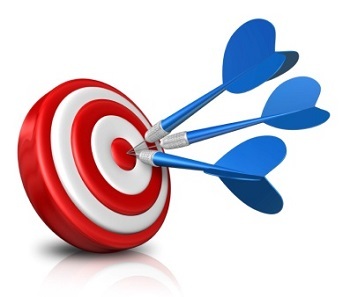 You do it though sharing information that benefits your target audience.